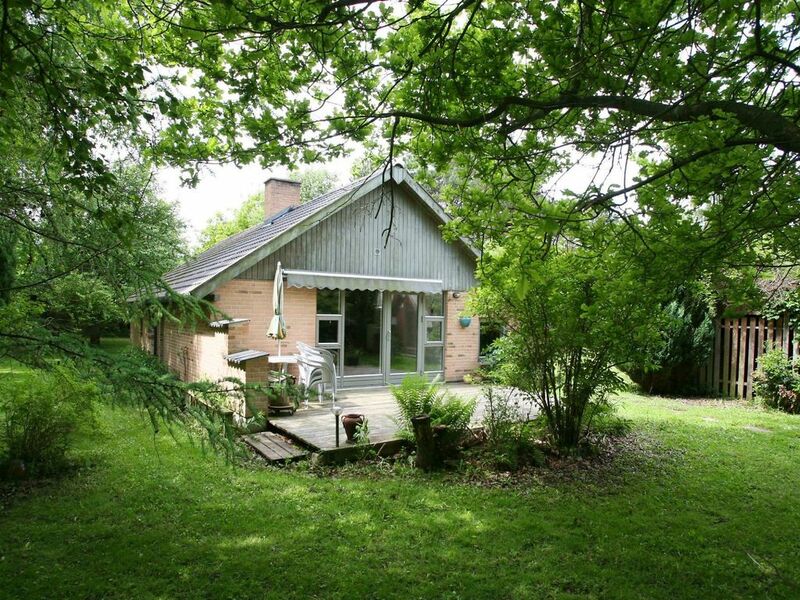 A holiday cottage located on a large natural plot. Large combined living room and dining room in open connection to the kitchen. Washing machine and dish washer is located in the scullery.